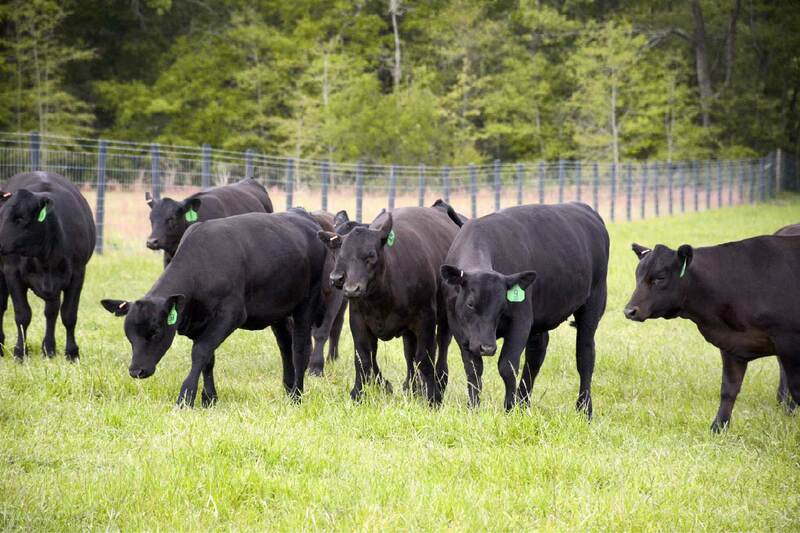 Located in the rural farming community of Fairview — 45 minutes outside of Columbia, South Carolina — Edisto Pines is a family-owned and operated farm that produces and sells high-quality Angus cattle from impressive genetics. We invite you to explore our website to see everything Edisto Pines has to offer. 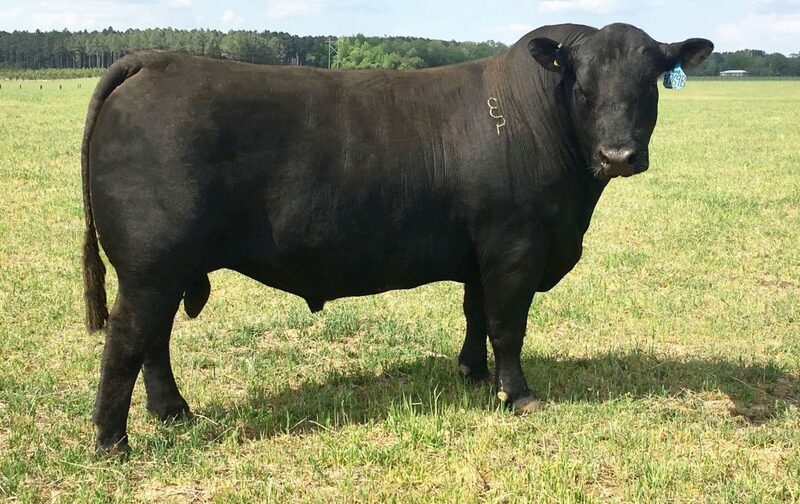 Hi-Tech 4769B was selected by Edisto Pines as the $28,000 sixth high selling bull of the 2015 Express Ranches Sale, the featured growth and carcass bull of that offering. 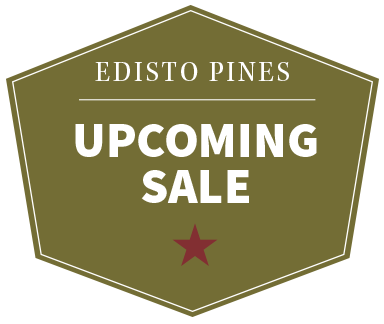 Edisto Pines is pleased to host our 4th annual production sale on Saturday April 27, 2019 at 11:00 am. 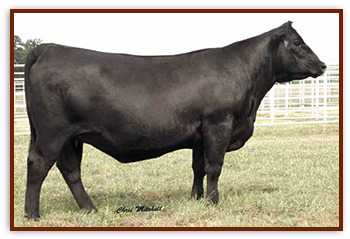 Deer Valley Rita 2164 is one of Edisto Pine’s top females. She was born on Jan. 29, 2012 and comes from an impressive genetic makeup. Let us know if you are interested in learning more about Rita 2164.